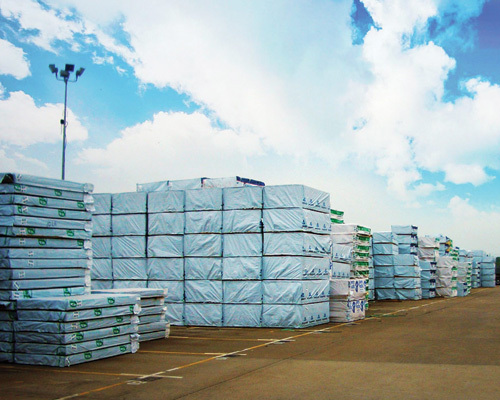 The leading distributor and manufacturer of lumber wraps and covers in the USA. 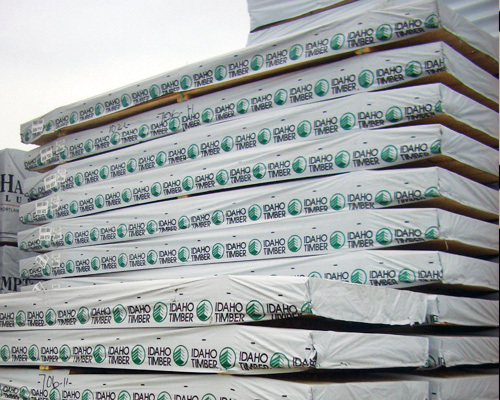 Whether you are protecting I-beams, dimensional lumbers, or other wood products, we offer Smart, Simple, and Sustainable Packaging solutions for the forest products industry. 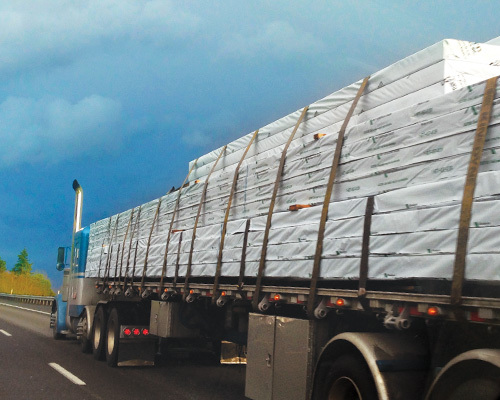 Our lumber wraps and covers are manufactured utilizing the latest technology and state-of-the-art equipment for superior quality and performance. Furthermore, since we keep our operations simple and efficient, our operating costs are the lowest in the industry, which gives Polymax a competitive edge in the marketplace. We offers smart solutions to all your packaging needs. 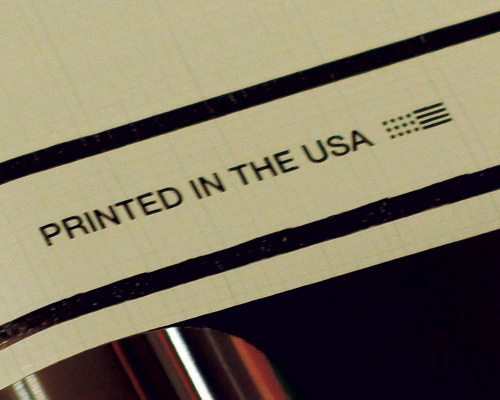 DuraMax™ products are available in three grades to complete any types of packaging requirements. Our tightly woven 8X8 scrim provides superior dimensional stability, exceptional tear strength and staple pull- out resistance compared to a loosely woven scrim. We provide simple pricing and require no contracts. Our customers stay with us because of our excellent product quality, customer service and competitive pricing not because of contracts. We are committed in environmentally responsible manufacturing. DuraMax™ 100 and 200 are made from 100% recyclable polyethylene or polypropylene. In addition, we are constantly striving to develop new products that will reduce the environmental impact.